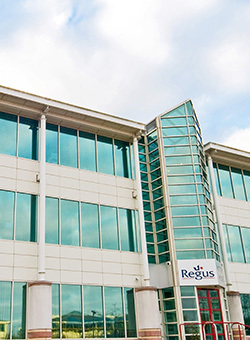 "Excellent - I learnt so much that will be useful for my daily tasks"
"Thoroughly enjoyed learning new skills"
This centre is located in one of Northampton's premier business parks. The building occupies a prime position on Pavilion Drive, with rear office views overlooking a parkland Golf course. Perfect for your Advanced Microsoft Excel 2013 Training Course training course. 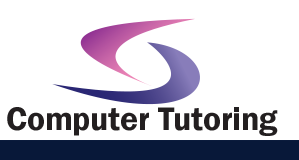 Apart from Microsoft Excel 2013 Training Course training courses we also conduct many other training courses in Northampton. What are Macros? How do I edit the code? Why should I use them? If these are questions you've asked then this is the training course for you. Although this course focuses primarily on Macros there are other aspects to hone your Excel skills. You will become familiar with some of the more advanced features in Excel. The delegate would preferably have had previously experience using Excel formulas and functions. Either by having been on a Beginners or Intermediate training course. Or by having used Excel regularly.